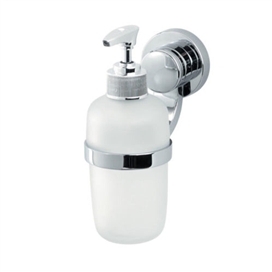 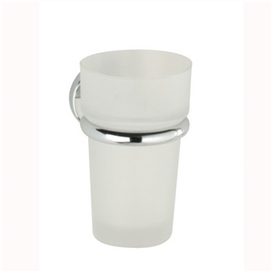 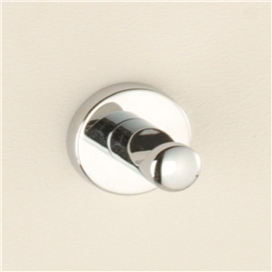 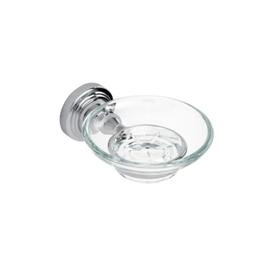 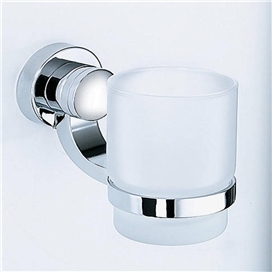 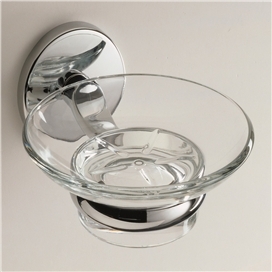 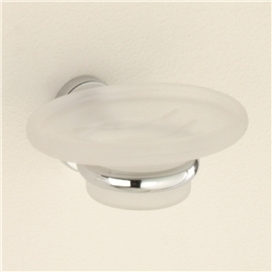 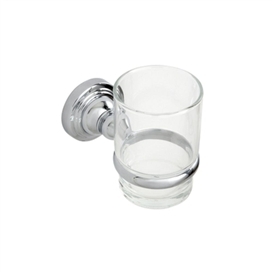 Make your mark on the home with our brilliant bathroom accessories. 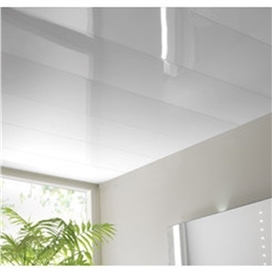 Our collection will give you inspiration and ideas for enjoying this space. 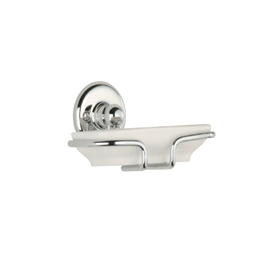 For great low prices. 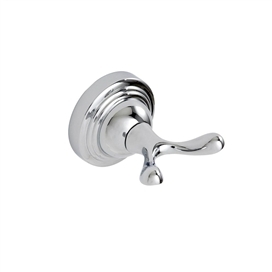 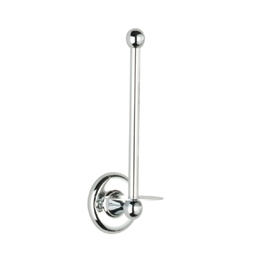 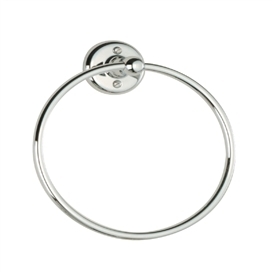 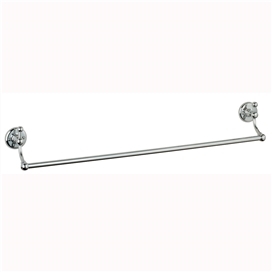 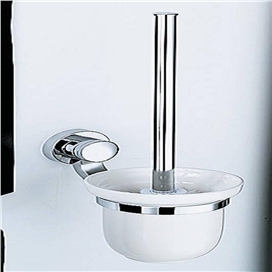 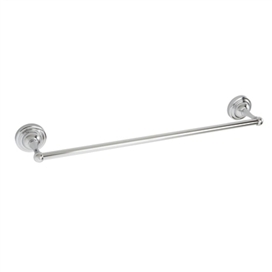 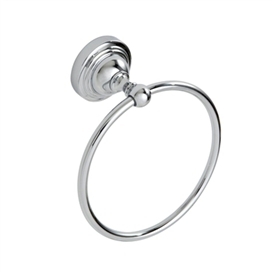 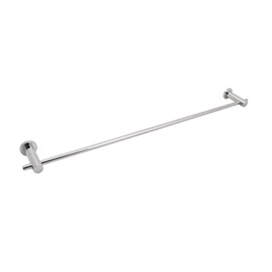 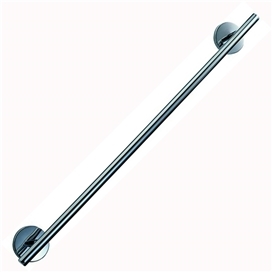 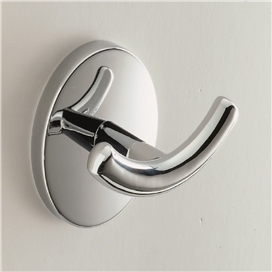 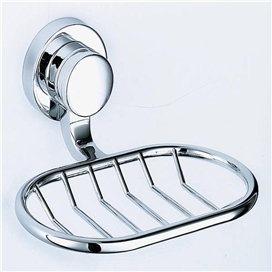 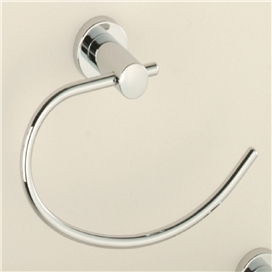 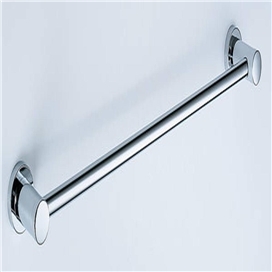 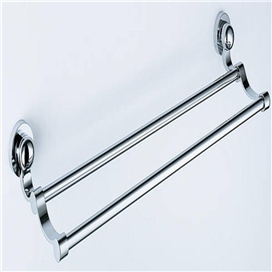 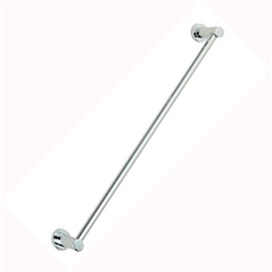 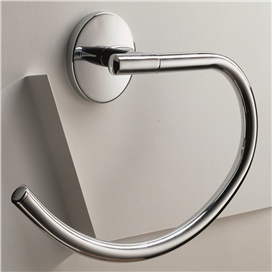 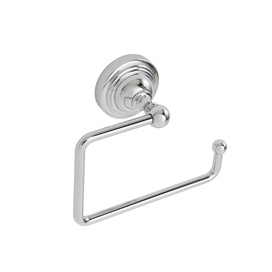 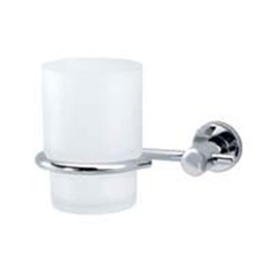 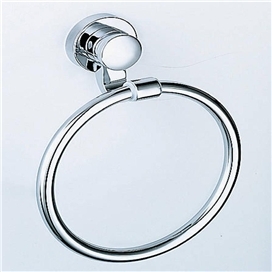 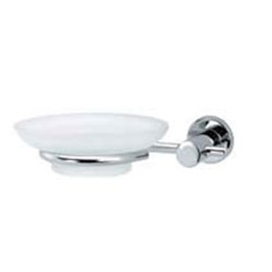 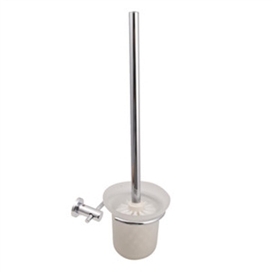 We have toilet roll holders, towel racks, bathroom sets, bathroom scales & more in store and to order from leading bathroom brands.